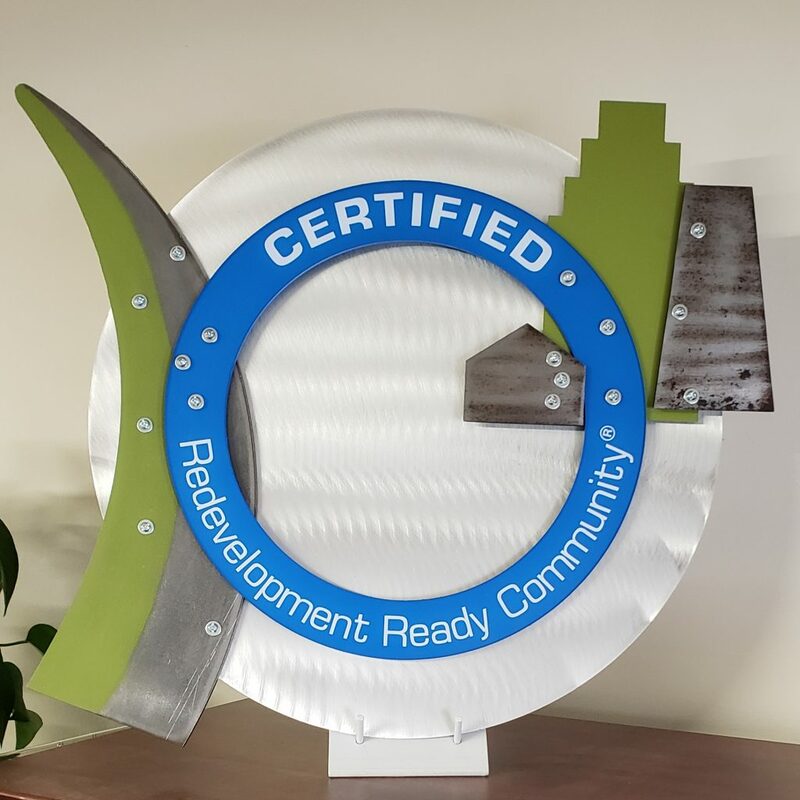 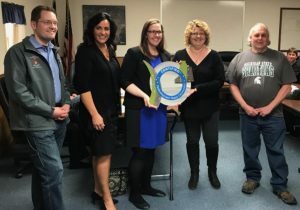 Redevelopment Ready Communities (RRC) is a certification program supporting community revitalization and the attraction and retention of businesses, entrepreneurs, and talent throughout Michigan. 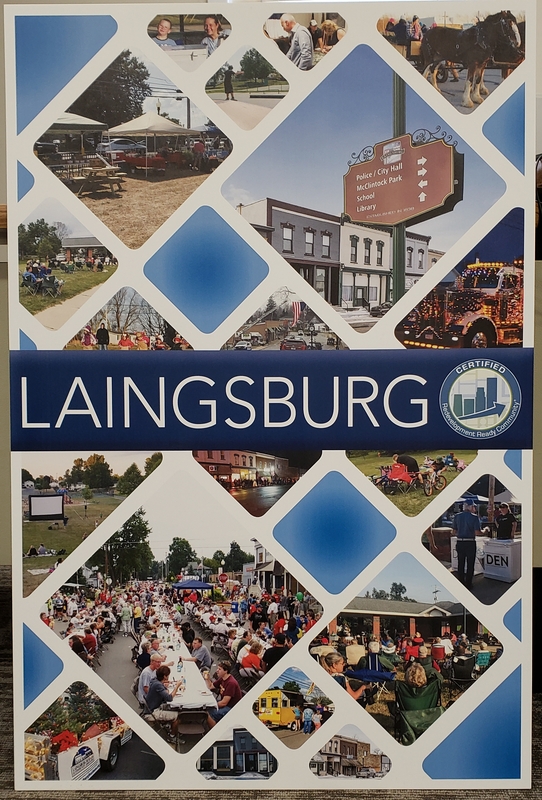 Out of the 276 cities in the State of Michigan, Laingsburg is the 32nd community in Michigan to become RRC certified! 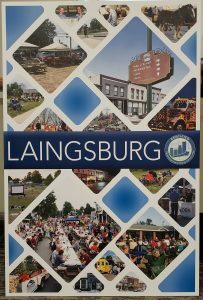 There are several downtown projects being worked on with developers that are currently ongoing.